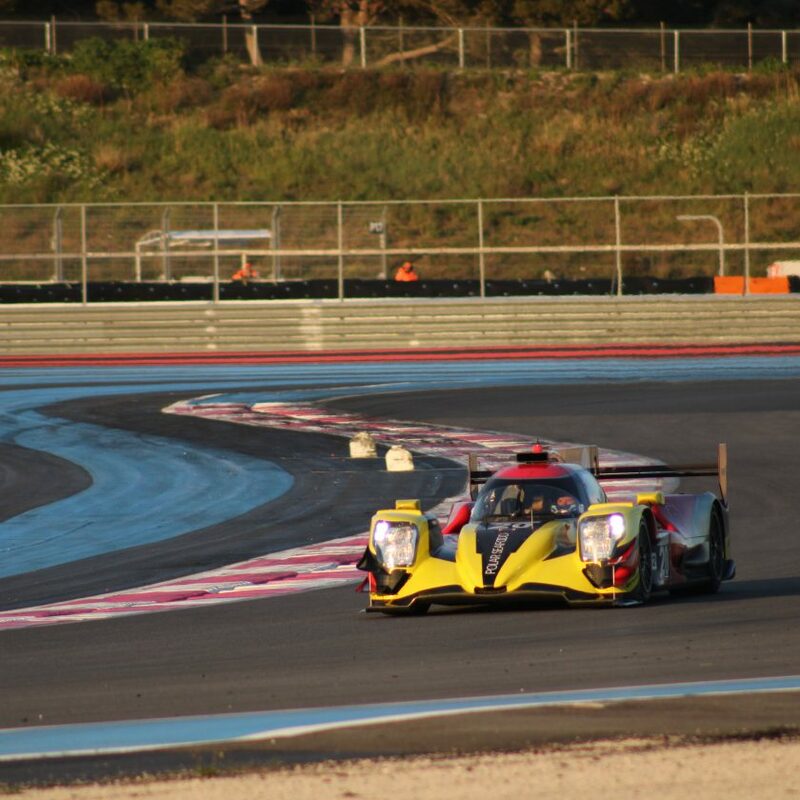 There will be no Bykolles Racing Team on the grid for the 1000 Miles of Sebring race next month. The updated entry list was released on Friday, and their names were gone from the list, apparently being due to a disagreement between the team and Nissan NISMO regarding delivery and upgrades for the engines being the cause. The first half of the Super Season finished off with quite a big fire in the engine bay in Shanghai, and they haven’t been on the track since then for neither tests nor other preparations. 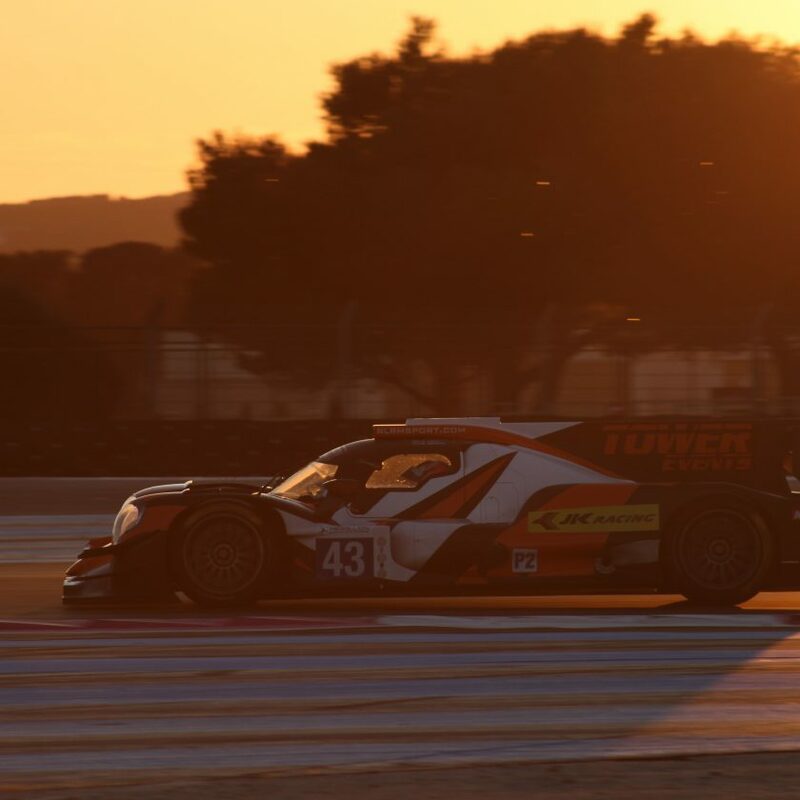 Even when the car with #4 on the side has had issues keeping up with the pace of the other LMP1 cars, it’s still a huge shame that we lose another car from the grid – especially since it’s a LMP1 car. 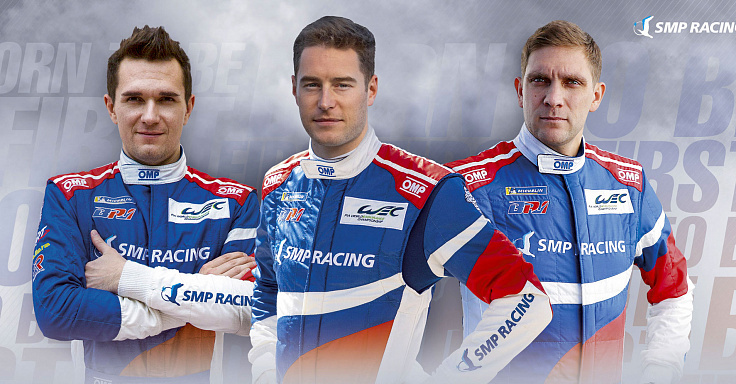 The field has now been reduced from 10 at the start of the season at Spa Francorchamps, to 7 at the upcoming round at Sebring, with both CEFC TRSM Racing Ginetta cars also missing from the list. 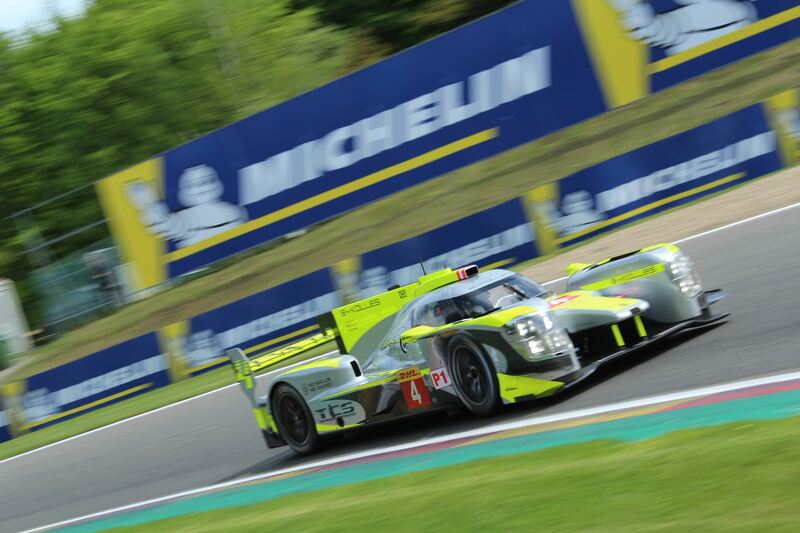 Bykolles Racing Team will hopefully get their issues fixed during the next few months, so they are back at the starting grid at Spa Francorchamps in May. The 1000 Miles of Sebring will be run on 15 March 2019.